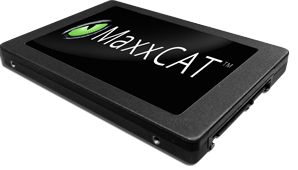 The MaxxCAT™ EX-Series of enterprise search appliances are extremely fast. 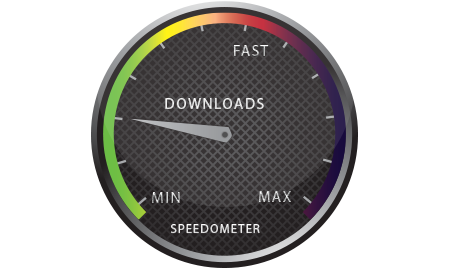 Out of the box, you experience faster speeds over the competition at a much lower cost of ownership. Our Turbo Kit for the EX-Series takes everything up a notch. With SSD hard drives in place of standard drives, and specialized drivers, we're able to increase the performance of the EX-Series by up to 4X over an EX running alone. 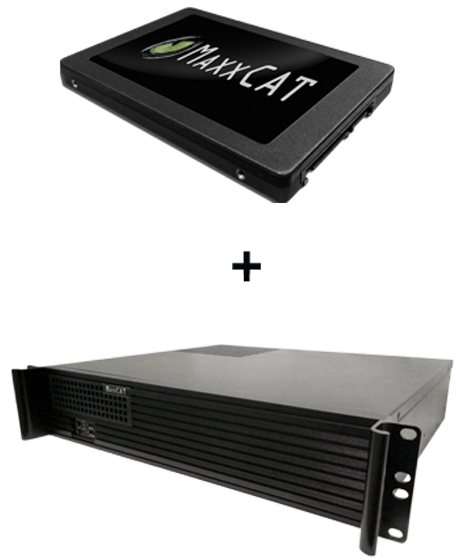 The MaxxCAT Turbo Kit for the EX series is an extremely cost effective way to maximize the performance of your EX-5005 or EX-6005 search appliance. For less than $3,000 you can add a turbo kit and quadruple your performance. The Turbo Kit starts at the heart of the MaxxCAT Search Appliance. By replacing the standard hard disk drives (HDD) with solid state drives (SSD). This combines with other specialized upgrades allow the MaxxCAT EX Series with turbo to perform its duties at a much higher rate. We've taken our drivers and specialized them to work better with the upgraded hardware components of the turbo kit to maximize speed and performance of our EX-Series. You experience 4x faster indexing and query returns.